I've seen a couple of episodes of “Churchill's Bodyguard”. I found it interesting. The story revolves around the British prime minister's perennial bodyguard, Walter H Thompson (Walter for short) and the almost innumerable attempts to assassinate Churchill. 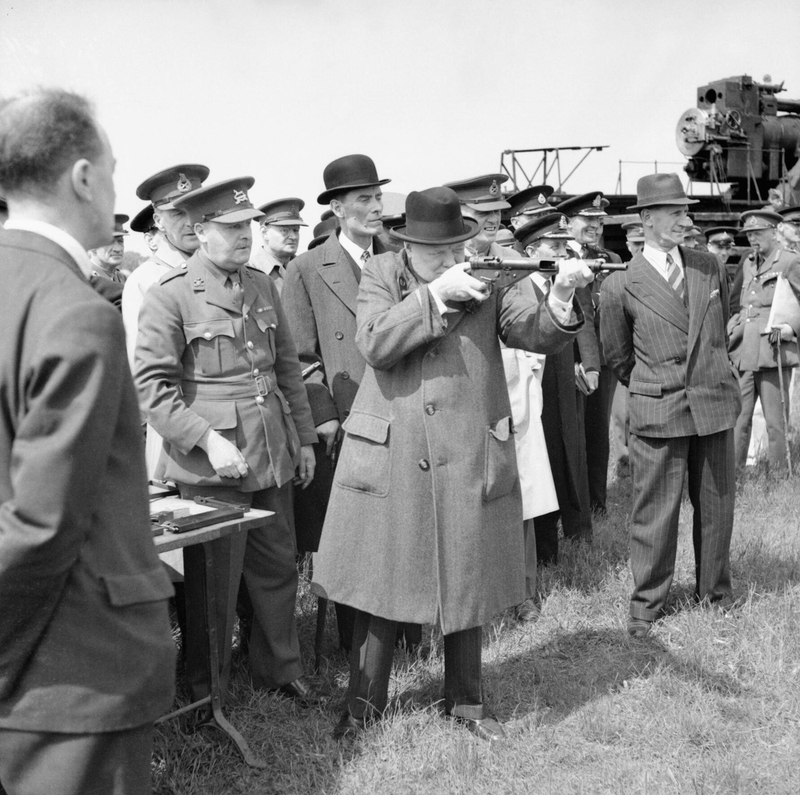 Occasionally, the story is humorous, with Churchill recklessly standing on a roof top, longing to see German V1 rockets at close range. Walter must have worked overtime to save the British war leader from himself! One episode deals with the Nazi-Iranian conspiracy to kill Churchill, Roosevelt and Stalin at the Tehran Conference.